Shop Local and Save Big at The Find! Thanksgiving is just days away, and after the turkey and the pie, the sales will begin! The Find is Reno’s best-kept secret for stylish furniture and home decor, and we’re celebrating black Friday and Small Business Saturday with some great deals – just in time for the holidays! All Christmas Items 25% Off! Head to The Find on Friday and Saturday, right after Thanksgiving, for 25% off all of our Christmas decor. If you’re the kind of person who puts away the harvest wreath and immediately pulls out the Christmas tree, find something special to add to your collection with a holiday deal here at The Find. 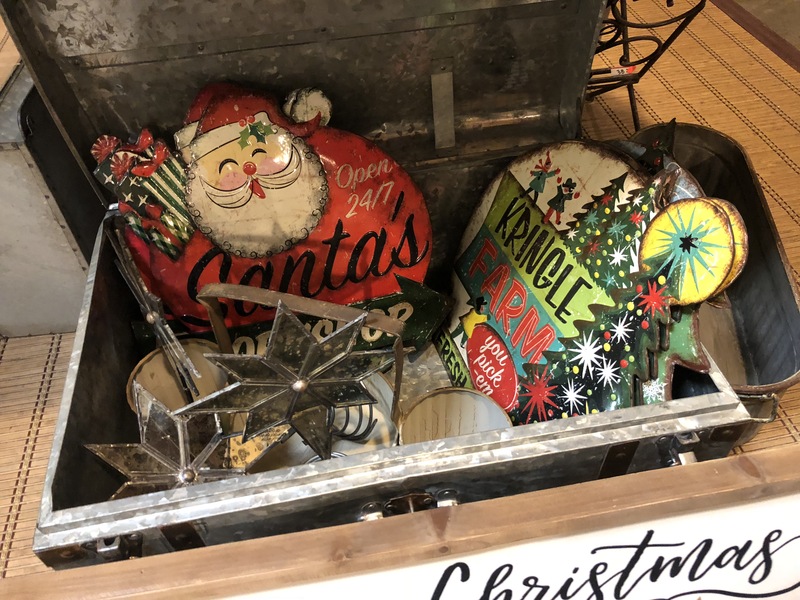 From rustic signs and decor pieces to beautiful ornaments and seasonal pillows, we have a fabulous selection of Christmas decor that you won’t find anywhere else. Shop holiday linens, ornaments big and small, stocking stuffers, and more – all on sale during Black Friday and Small Business Saturday! 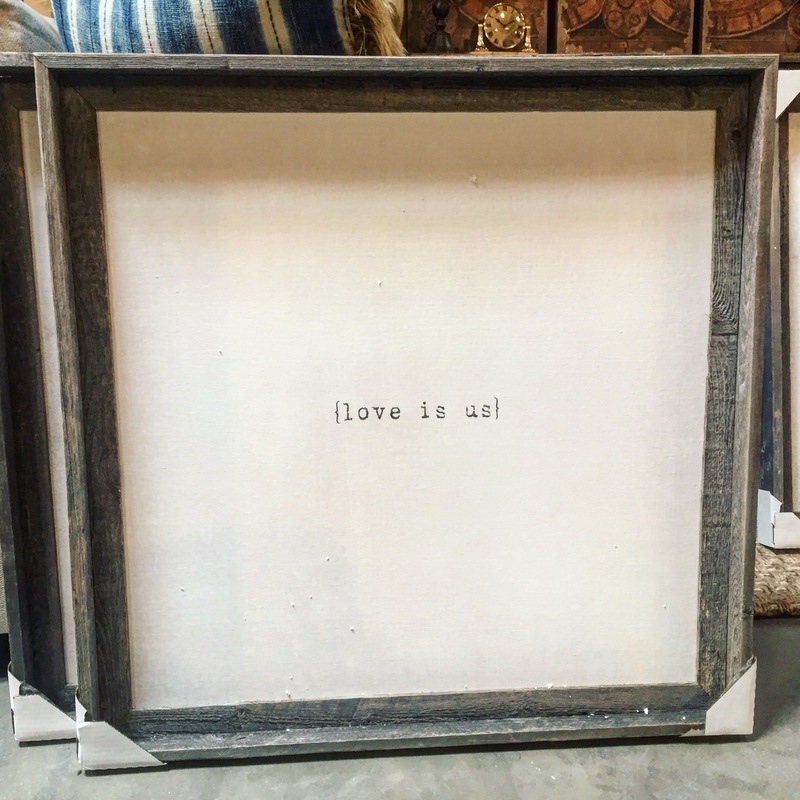 All Art & Accessories 20% Off! When you’re finished shopping for Christmas decor to deck the halls, take advantage of our art and accessories sale. Save 20% on our beautiful collection of art and accessories during Black Friday and Small Business Saturday. Our beautiful, oversized art pieces are distinctive and varied, with styles to suit every aesthetic, and our accessories are just as impressive. Come in and see what we have on hand this week, and start crossing friends and loved ones off your holiday shopping list! The Find will be closed this Thursday, November 22, in recognition of Thanksgiving. We hope you have a wonderful Thanksgiving day with friends and family, and that you’ll join us Friday and Saturday for 25% off all holiday decor and 20% of all art and accessories.